Historically Black Colleges and universities were set up back in the day to provide black communities with the opportunities to attend post-secondary Education. 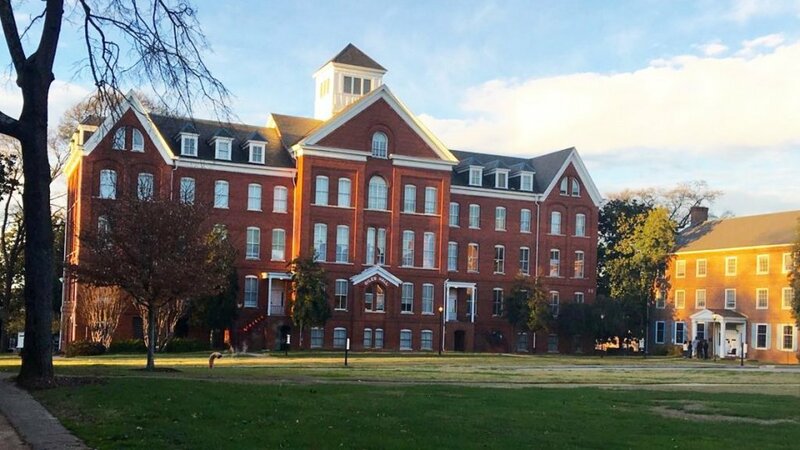 The Best Historically Black Colleges 2019 ranking is based on key statistics and student reviews using data from the U.S. Department of Education. The top-ranked HBCU schools are not only leading academic institutions but also offer an exceptional student experience. North Carolina Central is a public university located in Durham, North Carolina in the Raleigh Area. 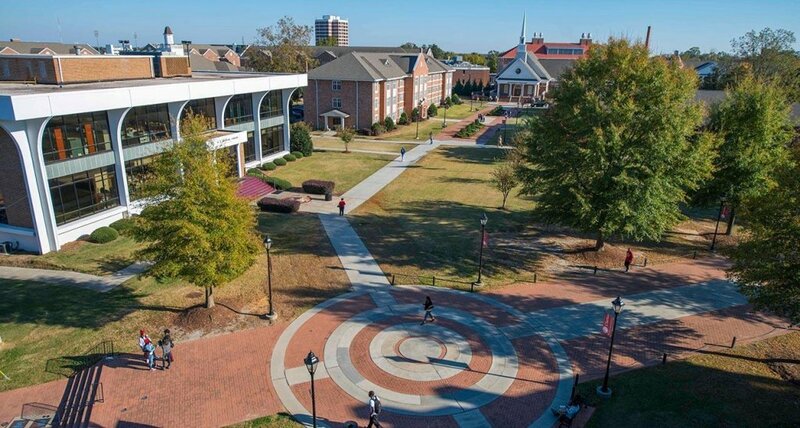 As a historically black college, North Carolina Central has a strong history of and commitment to the education of black Americans. It is a mid-size institution with an enrollment of 5,342 undergraduate students. Florida A&M is an above-average public university located in Tallahassee, Florida. As a historically black college, FAMU has a strong history of and commitment to the education of black Americans. It is a mid-size institution with an enrollment of 6,623 undergraduate students. Admissions are fairly competitive as the NC A&T acceptance rate is 54%. Popular majors include Communications, Sport and Fitness Management, and Psychology. Graduating 43% of students. 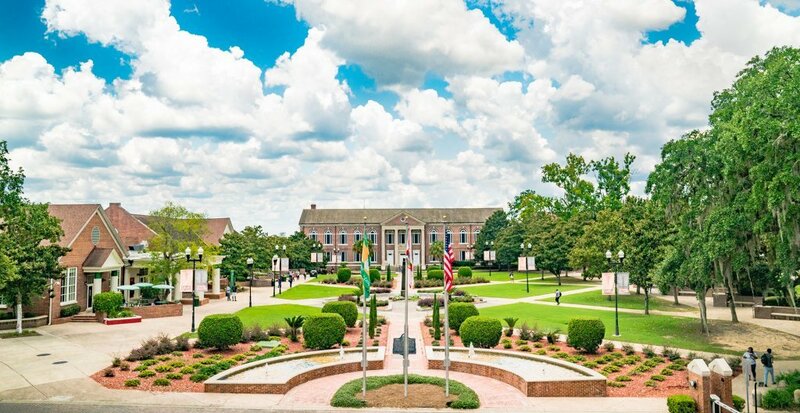 Claflin is a private, Christian university located in Orangeburg, South Carolina. As a historically black college, Claflin has a strong history of and commitment to the education of black Americans. It is a small institution with an enrollment of 1,873 undergraduate students. 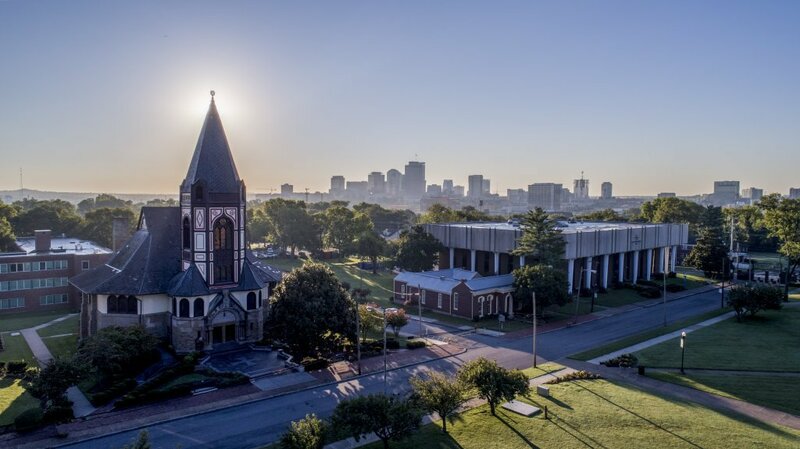 Fisk is a private university located in Nashville, Tennessee. As a historically black college, Fisk has a strong history of and commitment to the education of black Americans. It is a small institution with an enrollment of 706 undergraduate students. Xavier is an above-average private, Catholic university located in New Orleans, Louisiana. As a historically black college, Xavier Louisiana has a strong history of and commitment to the education of black Americans. It is a small institution with an enrollment of 2,124 undergraduate students. Morehouse is an above-average private college located in Atlanta, Georgia. As a historically black college, Morehouse has a strong history of and commitment to the education of black Americans. It is a small institution with an enrollment of 2,020 undergraduate students. 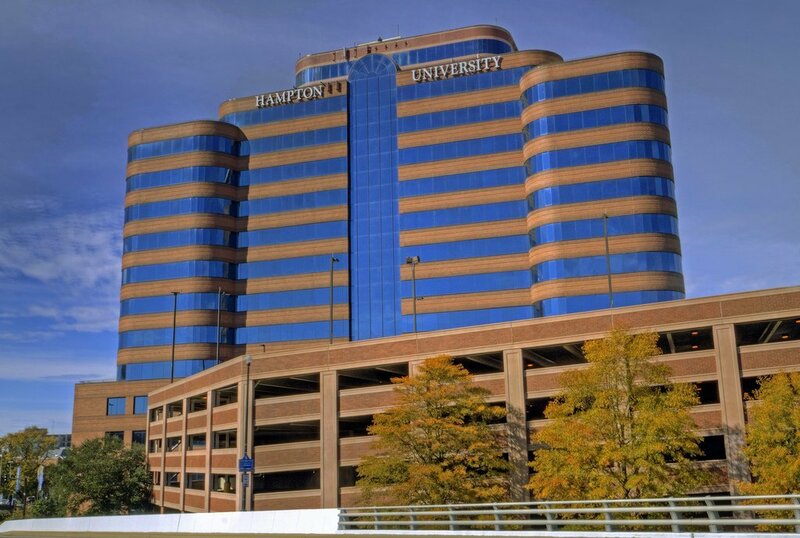 Hampton is a private university located in Hampton, Virginia in the Norfolk Area. As a historically black college, Hampton has a strong history of and commitment to the education of black Americans. It is a small institution with an enrollment of 3,652 undergraduate students. Howard is an above-average private university located in Washington, D.C. As a historically black college, Howard has a strong history of and commitment to the education of black Americans. It is a mid-size institution with an enrollment of 5,575 undergraduate students. Spelman is a highly rated private college located in Atlanta, Georgia. 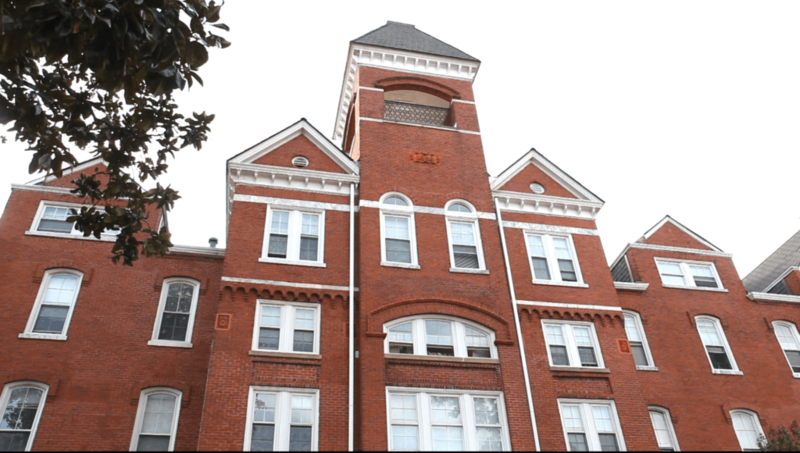 As a historically black college, Spelman has a strong history of and commitment to the education of black Americans. 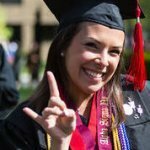 It is a small institution with an enrollment of 2,061 undergraduate students.